School Supply Drive 2016 was held during the week of August 11, 2016. 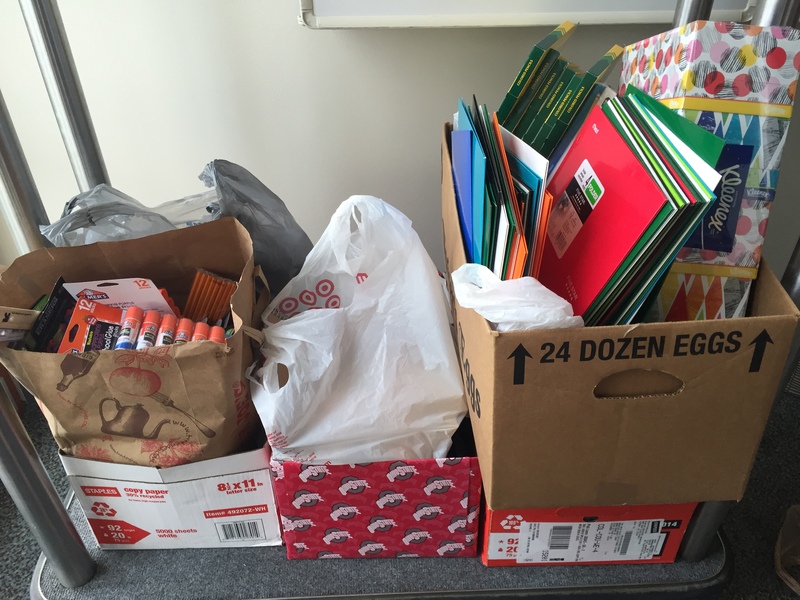 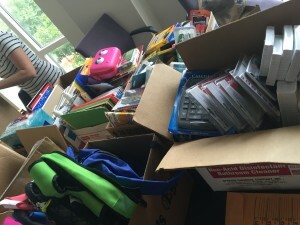 Thank you to everyone who donated items to the 2016 USAC School Supply Drive. 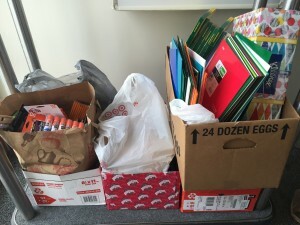 We were able to more than double our donation from last year! 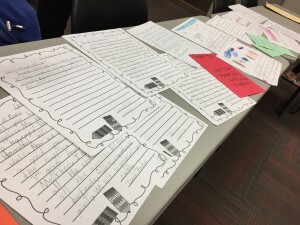 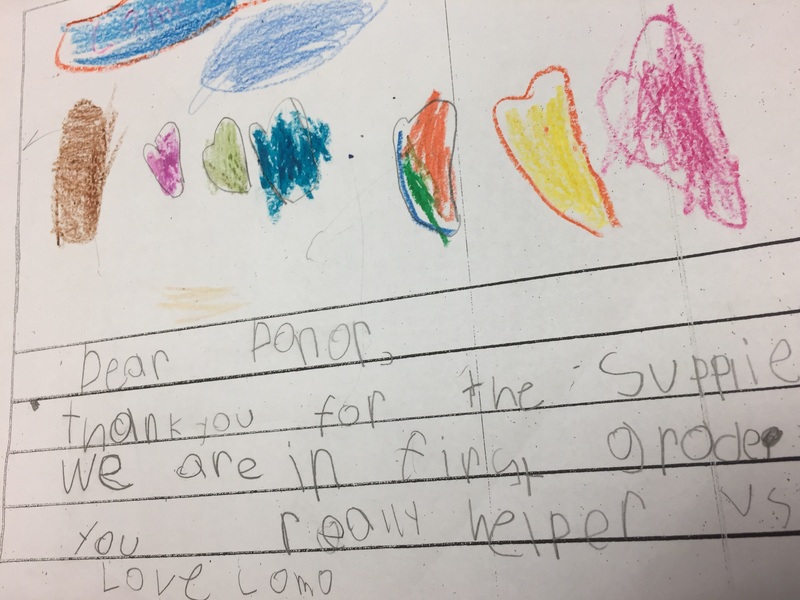 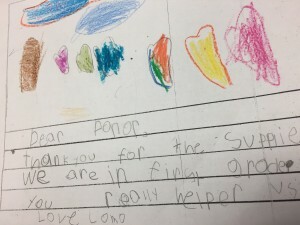 Below are pictures of the thank you notes we received from the school.